Our mission is to create special memories and a positive interactive atmosphere for all members and guests. Integrating the highest possible customer service standards, activities for individual and families and the attention to details are only a few ways we plan to accomplish our mission. RCC welcomes Chef Gordon Johns as our new chef. 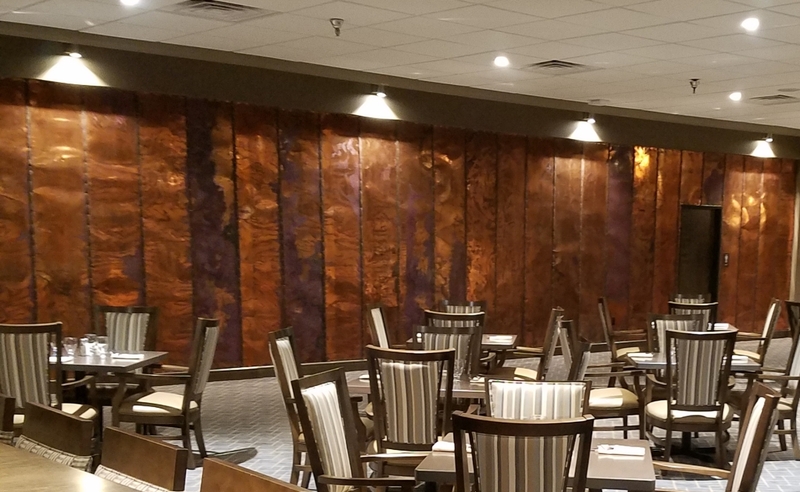 Come out and experience his culinary offerings in the relaxed atmosphere of the Copper Room! 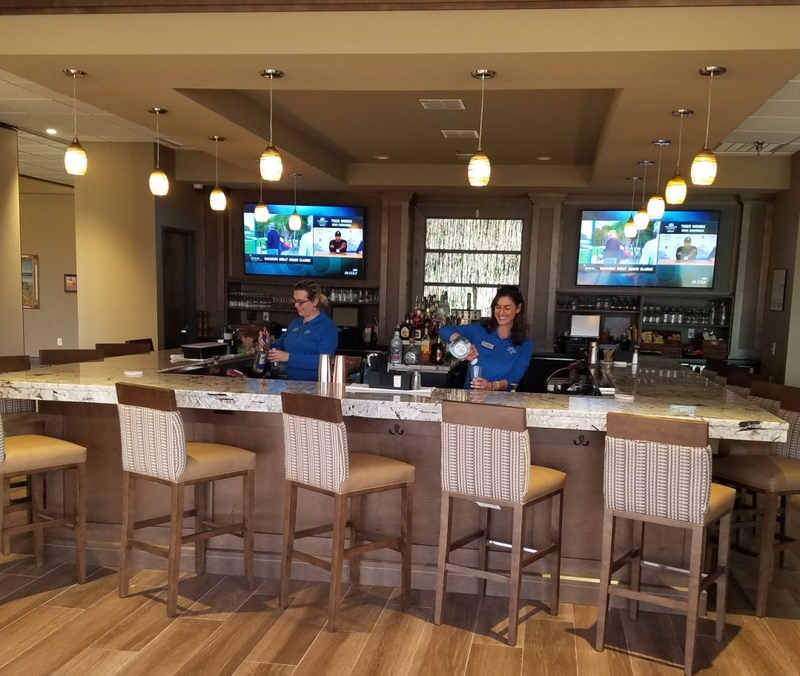 Welcome to Rockport Country Club! We are excited about you becoming a part of our community and private country club. 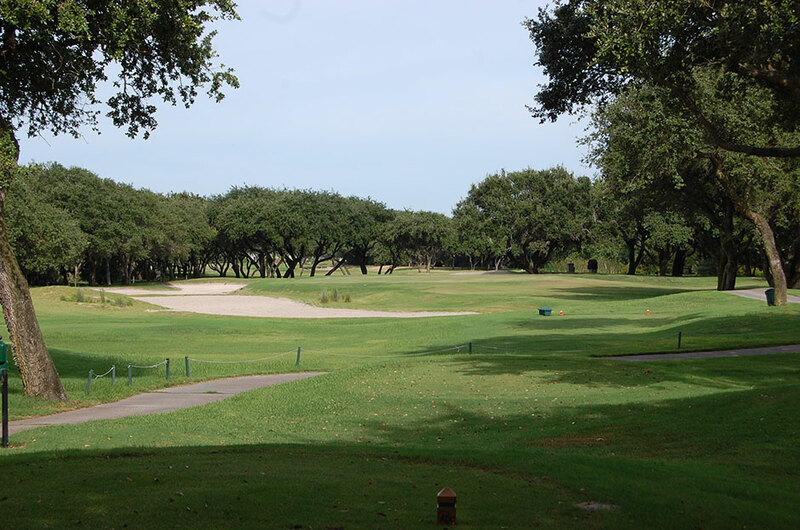 If you are looking for a great course and layout, try our championship Bill Coore design. Become a part of our regular golf bunch and enjoy the relationships RCC has to offer. If dining is your delight, RCC offers a complete menu and some of the finest seafood and steaks in the area. 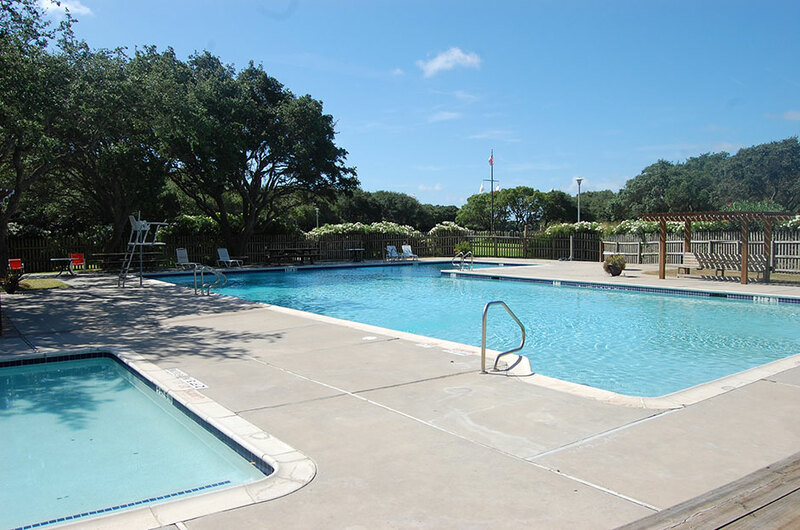 As a member of Rockport Country Club you will enjoy all the amenities of a private club in a relaxed atmosphere. Championship Golf, Tennis, Fitness, Swimming, Social Events and Dining are what we do best. 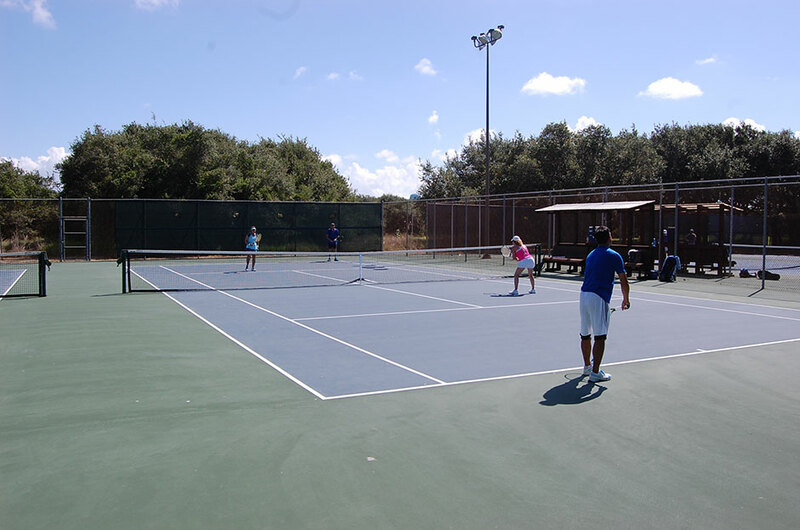 Come and be a part of an established club in the relaxed atmosphere of Rockport, TX.